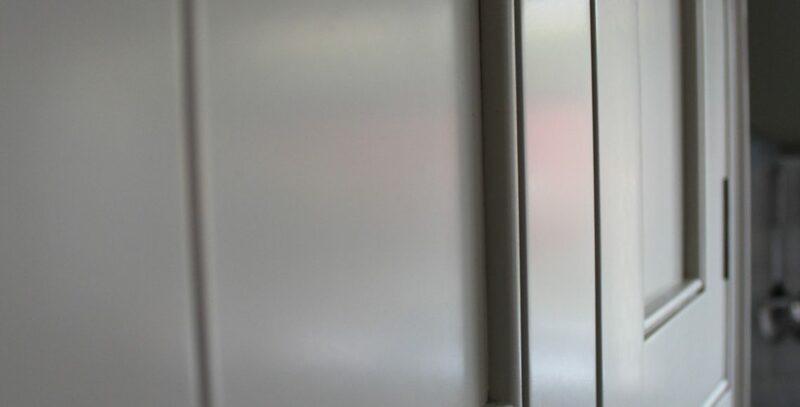 Looking for a specialist kitchen cabinet painter Cheshire has just got a lot easier. 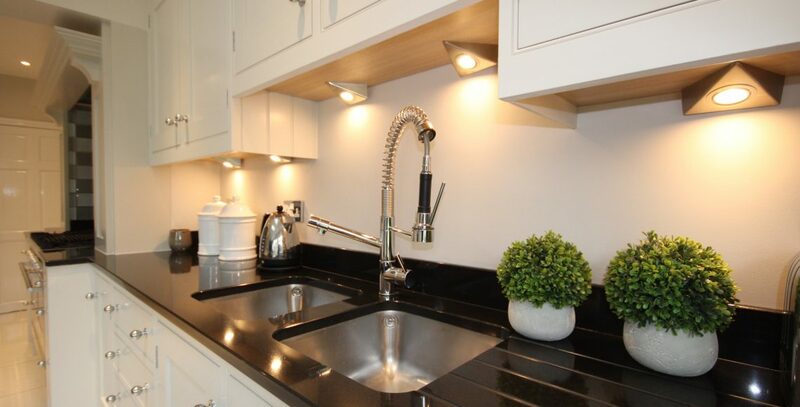 JS Decor have painted over 600 kitchens to date some very expensive and some not so. 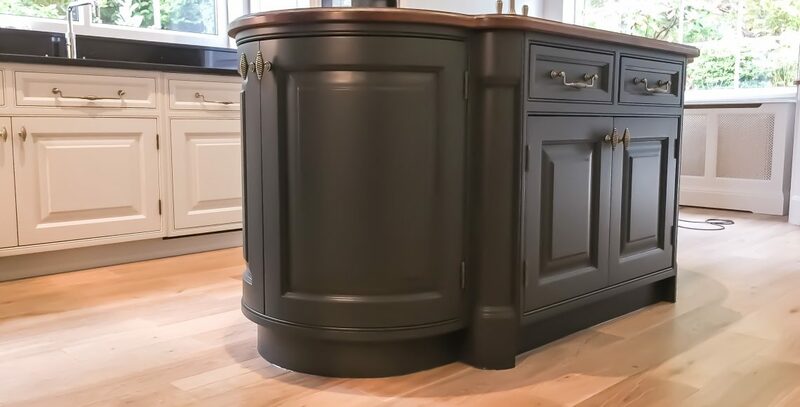 Looking for a Kitchen cabinet painter Wilmslow Cheshire, JS Decor have been painting kitchens for over 20 years. In this time we have painted over 500 kitchens. 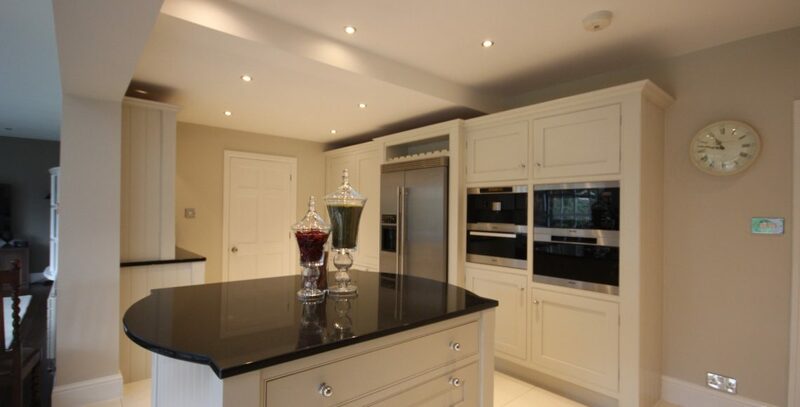 As a hand painted kitchen specialist Prestbury Cheshire, we are often asked if we can undertake quality kitchen re paints. This kitchen was 16 years old and installed by Merilyn Phillips LTD , we are often asked if we can undertake quality kitchen re paints. 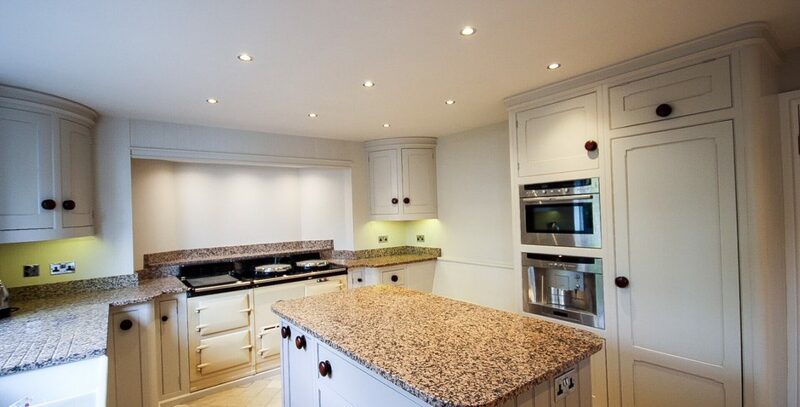 This kitchen was 16 years old and installed by Merilyn Phillips LTD a high quality bespoke kitchen company. 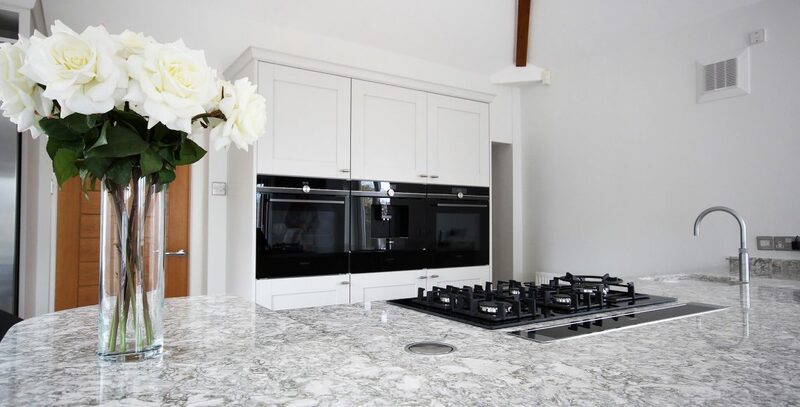 Merilyn had recommended us as we had recently completed another kitchen for them in The Wirral. I was contacted in the first place via my website. The couple had been looking for a kitchen painter Bramhall Cheshire. They had been discussing colours with a colour consultant but could not get the correct shade. I was asked to pay a visit and try and help. Working with a specialist paint company they can match most colours fairly accurately. 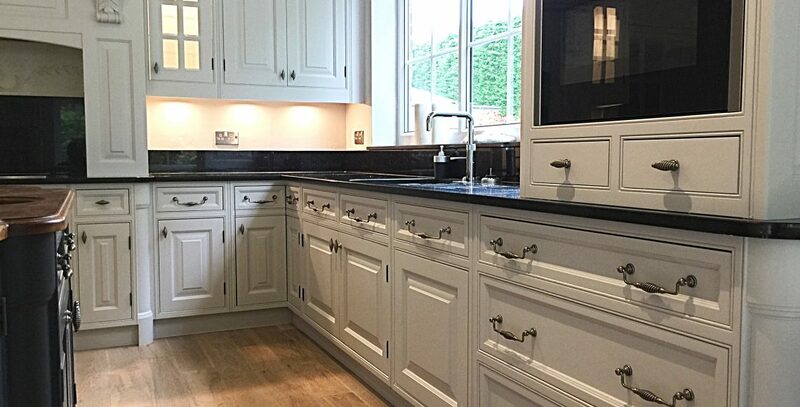 Kitchen Painters Knutsford Cheshire: We had painted our friends Beech kitchen a while back and having seen it they were suitably impressed to have theirs painted too.